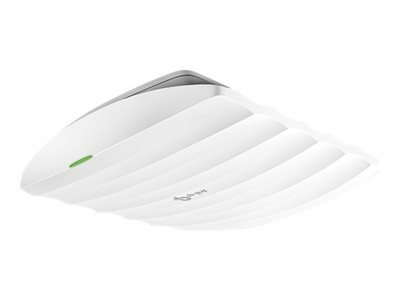 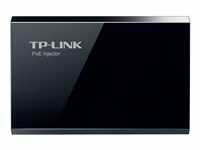 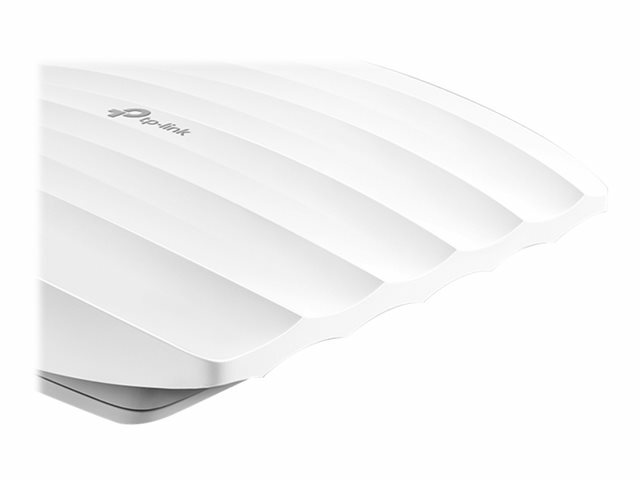 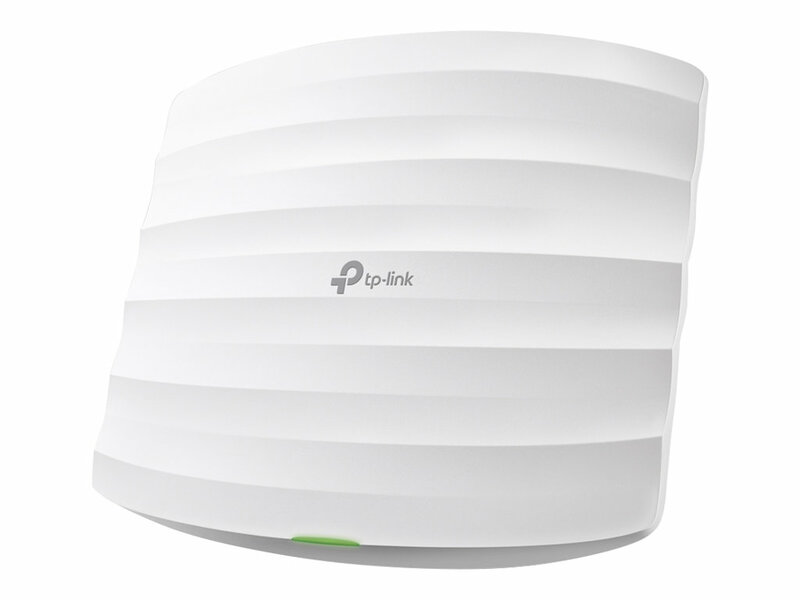 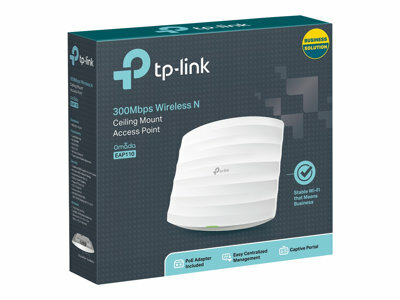 The Omada EAP110 by TP-Link provides a business-class wireless network solution that’s flexible, manageable, secure, and easy-to-deploy. 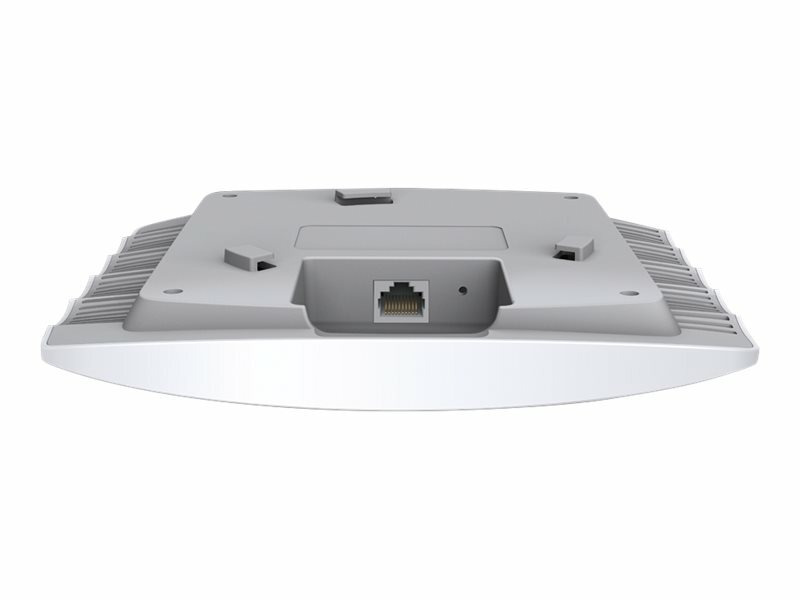 Featuring cloud access, Omada Cloud Controller OC200 or Omada Software Controller allow users to centrally manage the entire Omada networks in the remote site. 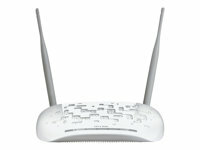 And the intuitive Omada app makes network management incredibly convenient. 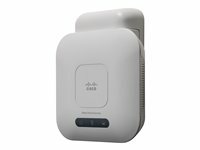 Omada EAPs also feature captive portal and advanced RF management functions, which make them ideal for demanding, high-traffic environments such as campuses, hotels, malls and offices.. The EAP’s elegant appearance and easy mounting design with chassis make it easy to be integrated seamlessly into any wall or ceiling surface to blend in with most interior decorations. 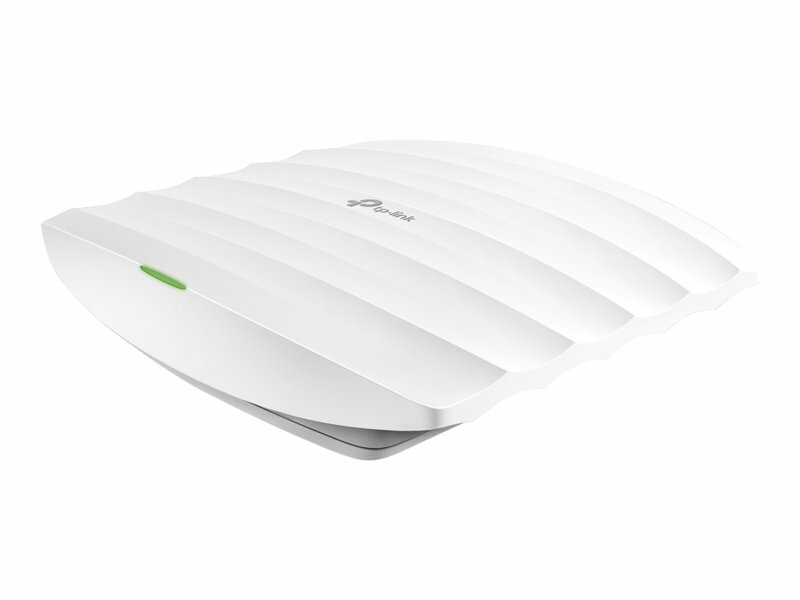 EAP110 supports Passive PoE to make deployment effortless and flexible. 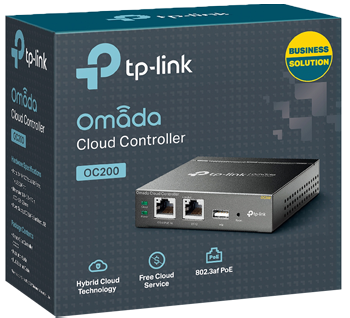 Follow configuration instructions on the free Omada app to get set up in minutes. 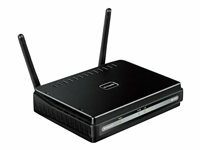 Omada lets you configure settings, monitor the network status and manage clients, all from the convenience of a smart phone or tablet..
Captive portal helps maintain only authorised guests to use the network, presenting devices with a convenient, user-friendly authentication method to grant Wi-Fi access. 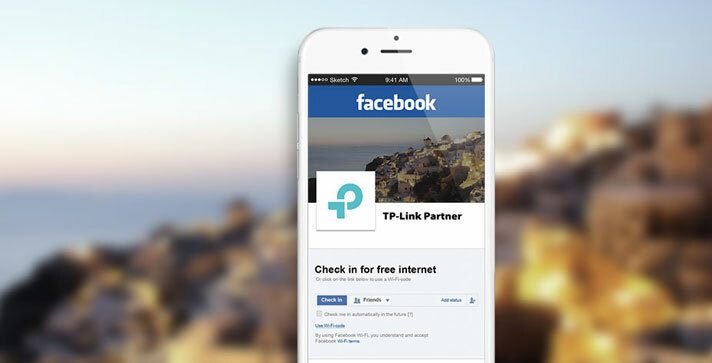 The addition of SMS and Facebook authentication simplifies the captive portal even further to simplify connectivity and boost your business. The OC200 Omada Cloud Controller is dedicated to provide centralised management for the whole Omada network.